What Is an Eye Primer and Why Do You Need One? Eye shadow primer—do we really need it? 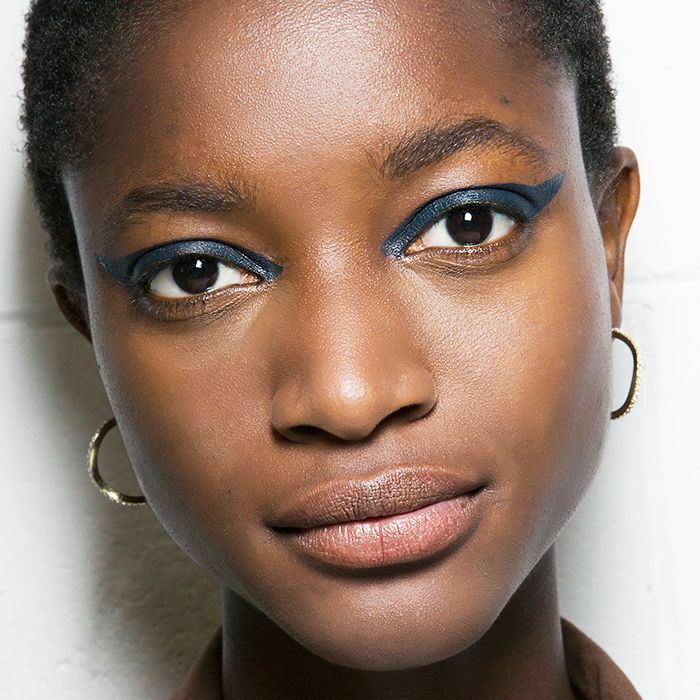 On a day-to-day basis, how often do you wear eye shadow or liquid eyeliner? I'm going to hazard a guess and say it's quite frequent if you're here sat reading Byrdie UK. Now ask yourself, how often do you wear eye primer, and how often do you find your carefully applied liner or shadow creased, ruined and rubbed off by 5 p.m.? This is why you need to add an eye primer to your beauty routine. Keep scrolling to find out all you need to know about this wonder product. Let's start by answering the one question we're all dying to know: What exactly is eye primer, and how does it differ to face primer? Like face primer, eye primer ensures your eye shadow or liquid eyeliner stays place all day long, as well preventing your shadow from creasing on your eyelids. They generally come in a gel-like formula that melts away on your eyelid upon blending. The main difference between a face primer and an eye primer is the formula—and the obvious, one is for the face and one for the eye. Most face primers contain silicone or water, which makes them smooth to touch and also helps fill out any pores or imperfections the skin might have. Eye primers, however, feel slightly tackier and contain a slight grip to help make your eye product of choice last longer. what can you substitute for eye primer? In the name of beauty, I decided to run a little test. For one day I wore Urban Decay's cult eye shadow primer, Primer Potion (£10), on my left eyelid and my favourite Benefit face primer, The POREfessional (£26), on my right. I then applied the same Eyeko's Black Magic Liquid Eyeliner (£16) to both my eyes. I'm obsessed with this liner. The pen makes it so easy to apply, and it gives you the perfect inky black line. Why was I running this test? Well, I wanted to see if I could get away with using one single primer for my entire face and save an extra few minutes in the morning, of course. By mid-morning, my left eyelid still looked perfect. My eyeliner flick still in place and not a single smudge or crease. My right eye was a totally different story, the whole flick of my eyeliner had gone, and I had to re-apply it completely. Not ideal when you have a morning of meetings. So while you may want to use other products like face primer or concealer as eye shadow primer, I'd highly recommend sticking to the products designed for the purpose. Can you wear eye primers alone? I mean, sure why not? 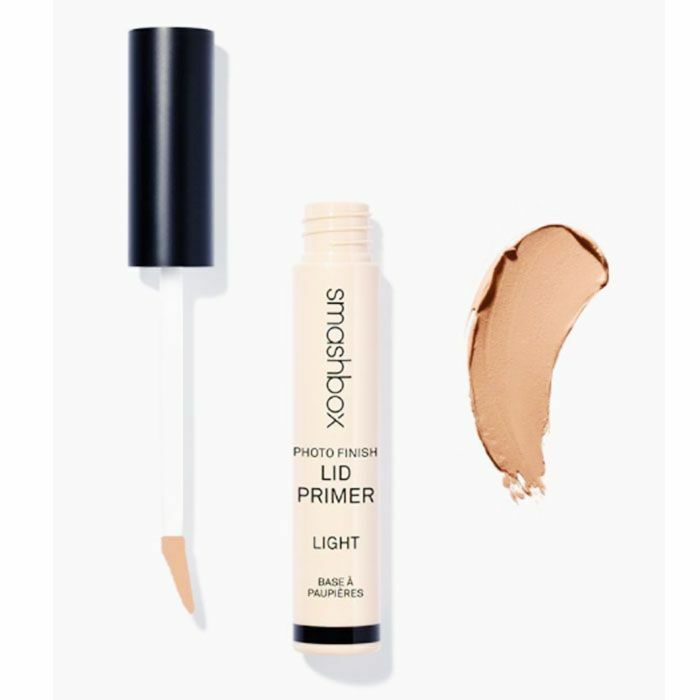 Smashbox's Photo Finish Lid Primer (£18) comes in four shades so you can wear it alone to even any discolouration for a flawless-looking lid. Or you can team their 24 Hour Shadow Primer (£20) with a vibrant eye shadow colour like Sara Hill's Eyeshadow in Copperglaze (£16). Its formula means it locks in the colour and helps it to pop. The choice is yours. 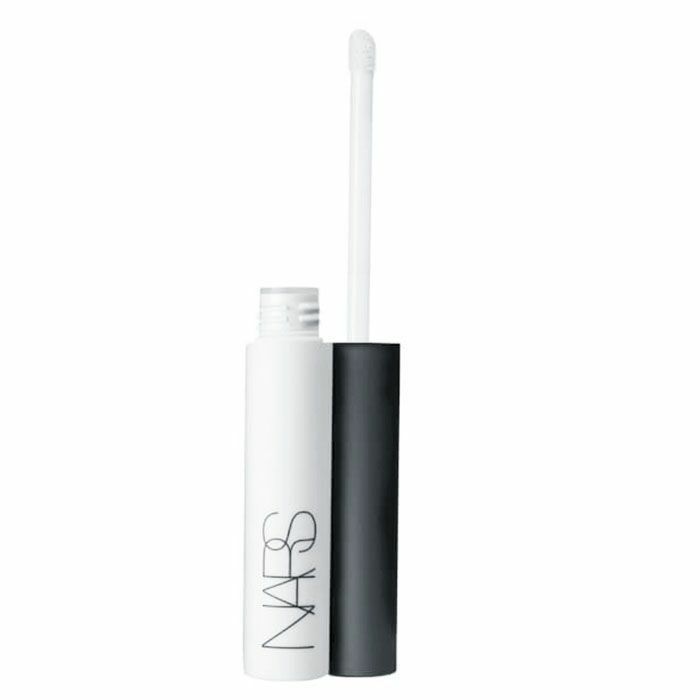 do eye primers actually work? From my own personal experience, yes, yes, yes and yes. As an avid eyeliner wearer, I spent years wondering why my eyeliner wouldn't stay put past 11 a.m. I tried and tested eyeliner after eyeliner, desperate to find The One. It wasn't until I discovered eye shadow primer that I realised it wasn't the eyeliner's fault, but the lack of base to help it on its way. 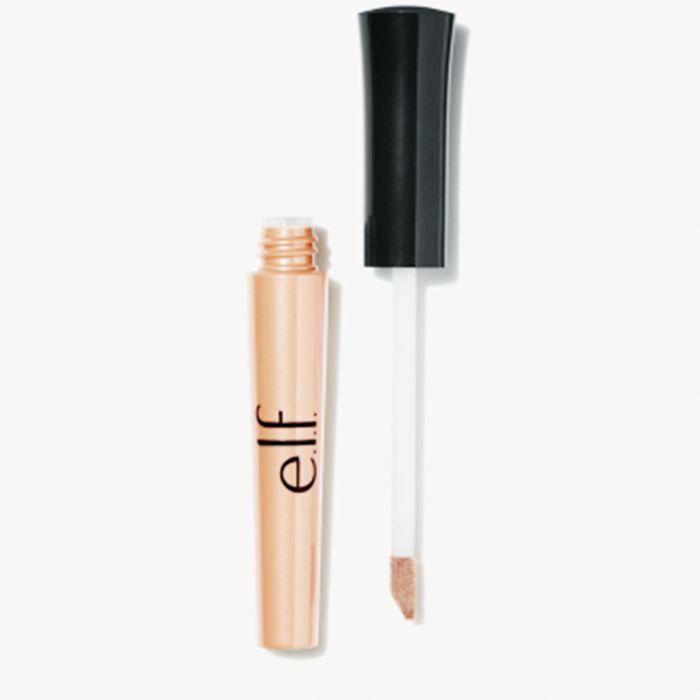 I now can't go a day without it, unless I'm going sans liquid eyeliner—which hardly ever happens. Up next, learn how to apply eyeliner right every single time.